For those who would like to continue being involved with SkillsUSA, join the SkillsUSA Alumni and Friends and be a part of the grassroots network. This is a great way for you to stay involved in SkillsUSA-Wisconsin and continue to grow your organization. 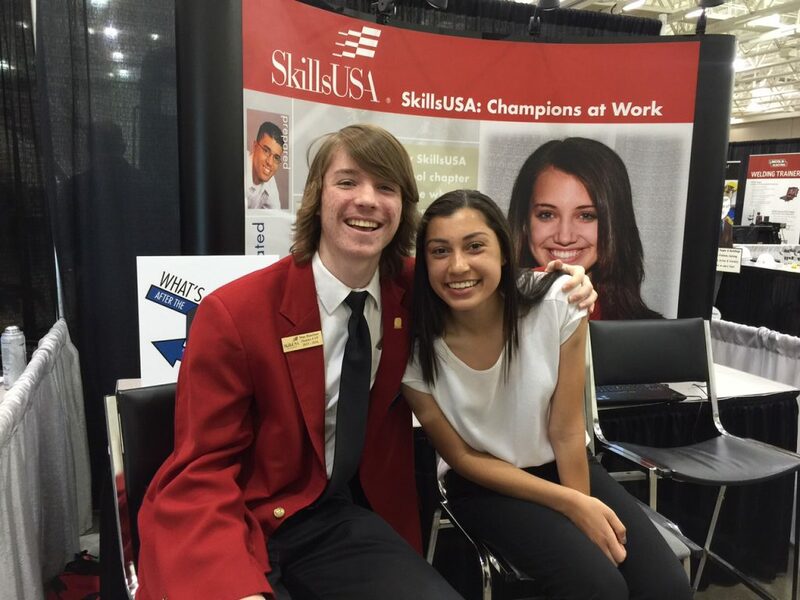 SkillsUSA would like to invite you to join 12 million other former members in a SkillsUSA alumni membership. Right now, you have so much you could bring to our organization, we’re extending a free membership to the SkillsUSA Alumni & Friends that will continue free of charge as long as you renew your membership annually. To Join the SkillsUSA Alumni for Free, Click Here.